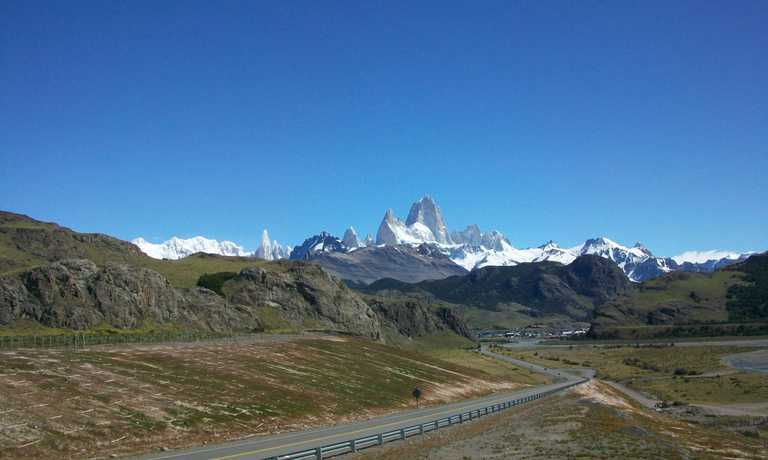 A suggested 10-day, self-drive route along the Atlantic coast that gives you an immensely varied experience of Patagonia, taking in cultural, scenic and wildlife highlights, such as boat trips to a penguin colony, a visit to Los Glaciares National Park and stays in traditional estancias. Flight to Comodoro Rivadavia, reception of a hired car 4x4. Drive to the south along Ruta 3 to Puerto Deseado: during the first 80km the road leads you along the coast of San Jorge Gulf. Bays, gulfs, and cliffs make this a very scenic ride. Puerto Deseado is a real paradise for fauna lovers: thousands of penguins (three kinds), sea elephants, dolphins, and all kinds of sea birds can be observed in this area of an estuary. 2 nights accommodation at the Los Acantilados hotel. In the afternoon, on board a Zodiac boat (semi-rigid) you will explore "Ria del Deseado". This area is a wildlife Reserve, where seals and dolphins can be seen very close to the coastline, as well as seabirds, like Imperial Cormorants, Magellan Penguins, Magellan oystercatchers and the rare Grey Cormorant. Full day boat excursion to the penguin island nearby, where we can observe the Yellow Crested Penguin, which mate and nest every summer here. The journey today leads you across Patagonia from the Atlantic Ocean to the Andes. You can take a lunch at an authentic bar/restaurant "El Pluma", located nearby the great valley of Deseado river. 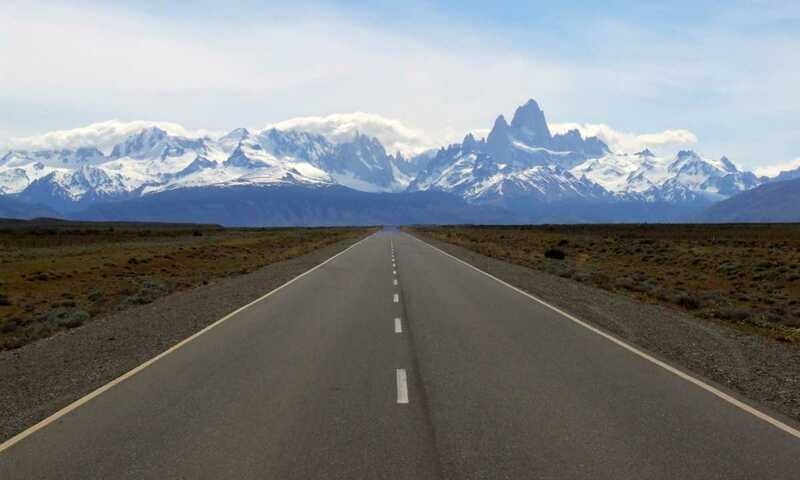 After passing Perito Moreno town, you continue on the mythical Ruta 40, the longest road in the country (4600 km.). After 30 km you arrive at Telken Estancia where you will spend the night. An exciting full day wildlife safari through the Park, getting deep into the park's wilderness. You can easily observe guanacos, choiques (rhea americana), red and grey foxes, Patagonian hares, flamingos, Magellan Geese, Condors, although puma (felis concolor) and huemuls (American deer) are very difficult to be seen. 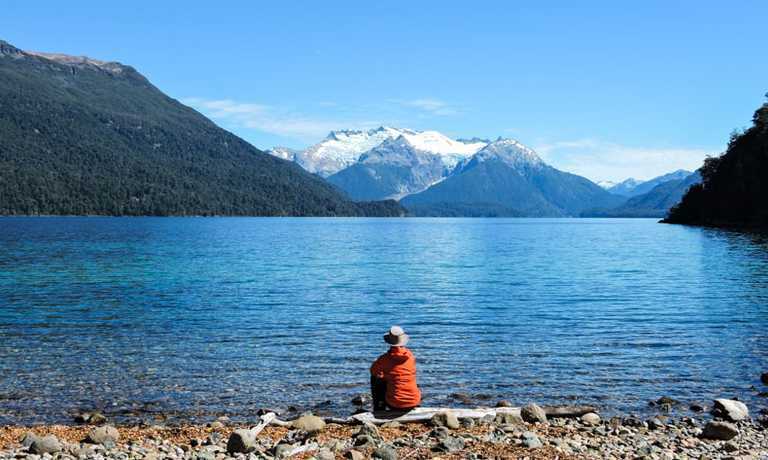 During the round trip you will see the Cordillera de los Andes and a complex lake system, which includes Belgrano Lake, Azara, Burmeister, and Nansen. Here you can do some walking along the beautiful Belgrano Peninsula, where you learn about Guanacos behavior. There are hundreds of them nesting on the hilly peninsula. Today you follow the valley of Lacteo river, which brings glacier sediments from the huge San Lorenzo Mount (3740m). For trekkers, there's a lovely walking route called the Condorera trail. Today is a long drive to Estancia El Condor. The journey crosses the Patagonian vastness, interrupted only by the lonely Lago Cardiel. The big sky and the infinitive horizon appear to be endless. Take a short stop at Estancia La Siberia to take a lunch. On the road, there are great opportunities to observe diverse land mammals like Guanacos, hares, red and grey foxes, armadillos and skunks as well as birds of prey like falcons or eagles. Estancia El Condor is located in the imposing Andes Range, on the shore of the turquoise waters of San Martin glacial lake. 3 overnights at the estancia. At the Estancia there are several opportunities for walks through woods of local species (Nothofagus subantartica), for horseback rides to the great natural viewpoints of San Martin Lake, the Peninsula Avellaneda and the ranch headquarters. Drive along Ruta 40 passing estancia La Leona where you can stop to take a small break with coffee and cake, then continue on to El Calafate. Car returned at the airport and flight to Buenos Aires. Price of USD $2,805 per person is based on a group of 2 people sharing accommodation. Discounts are available for larger groups. This trip can run as a group trip, with prices starting from $2,805 per person for a complete group. If you are looking to join a group or you are a solo traveller we will help to form likeminded groups of travellers. Please let us know your travel plans.